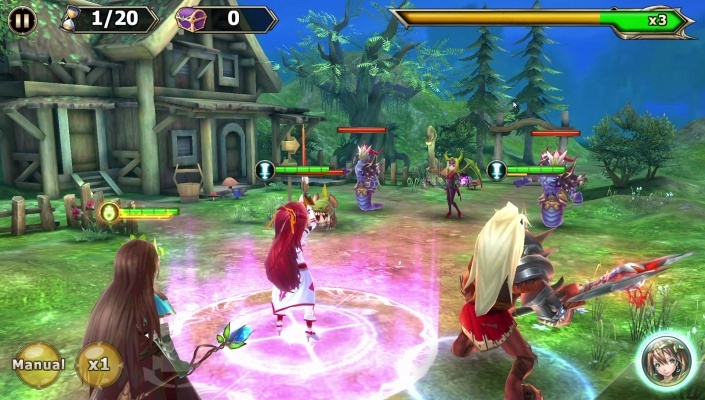 RPG action starts once you choose your fate : Fight as a warrior, mage, knight and more. Upgrade your chosen warrior with the skills you learn from fighting in intense, fast-paced battles ! 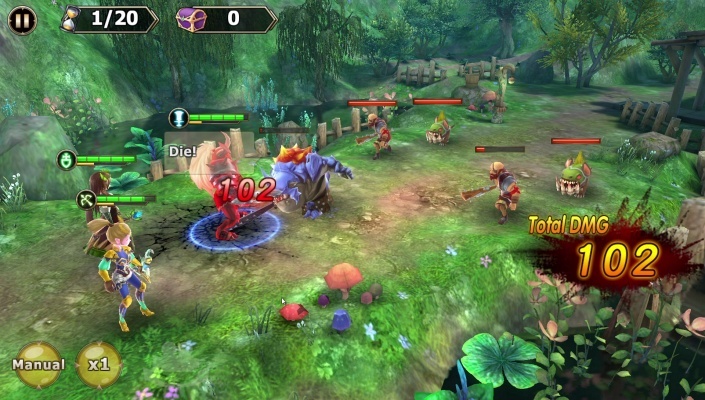 Take part in epic RPG battles and prove your skills to your enemies. Dominate the battlefield with your strategy and brawn and be the best leader of them all ! 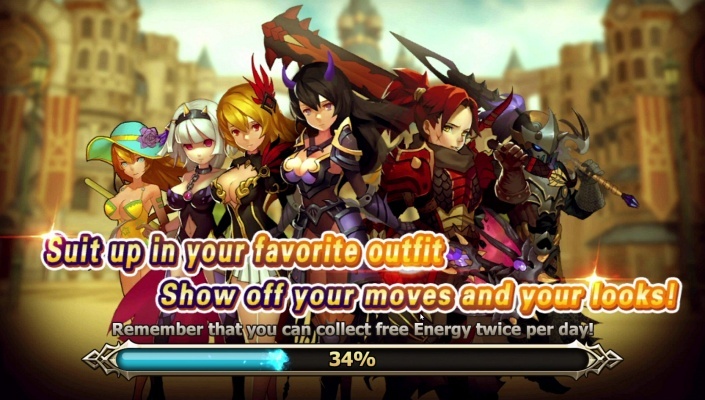 The MMORPG battle against fight demons and monsters starts here ! The fantasy battle begins now ! 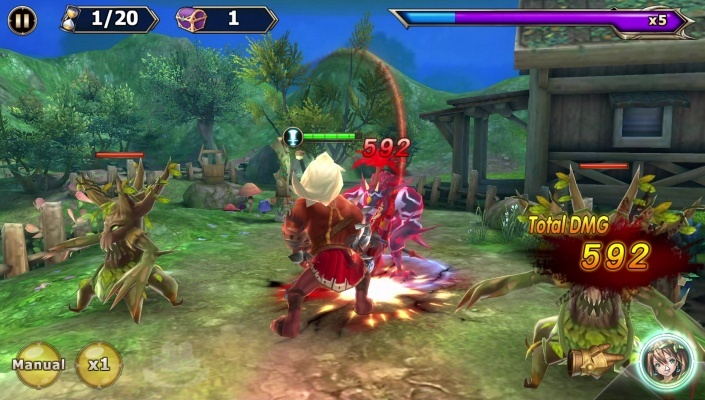 - Fantasy RPG games require heroes who can develop and upgrade skills while collecting equipment to power up in battle against foes ! 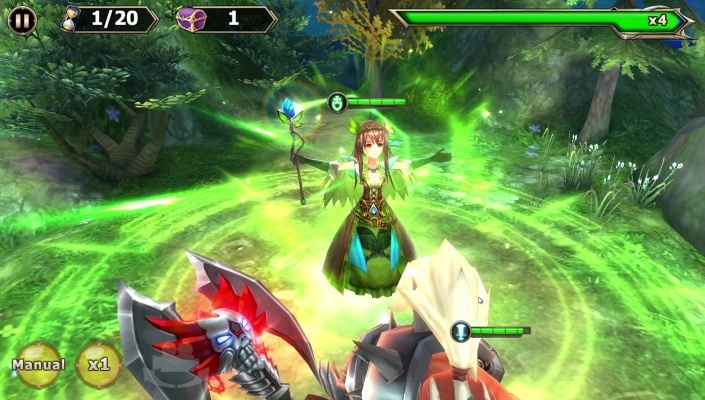 - Battle in a guild with your friends and take on the server boss in epic 3D boss battles ! 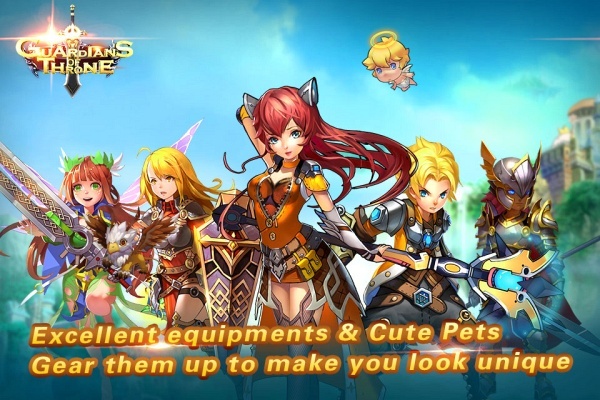 - Adventure alongside a cute companion to accompany you in battle ! - Battle horrifying monsters of evil and become the one true leader ! 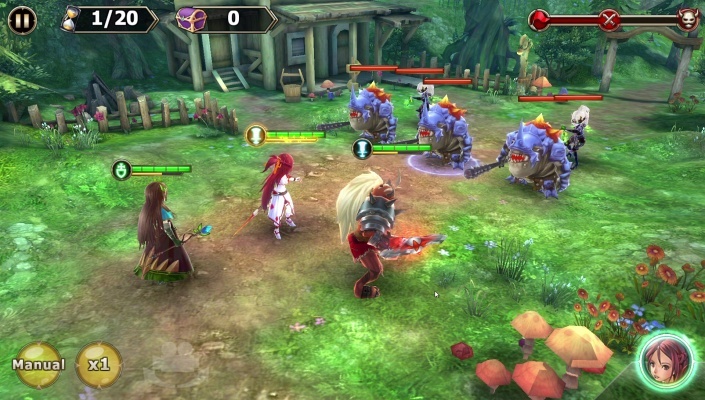 - Clash in grueling challenge levels to test your battle skills !